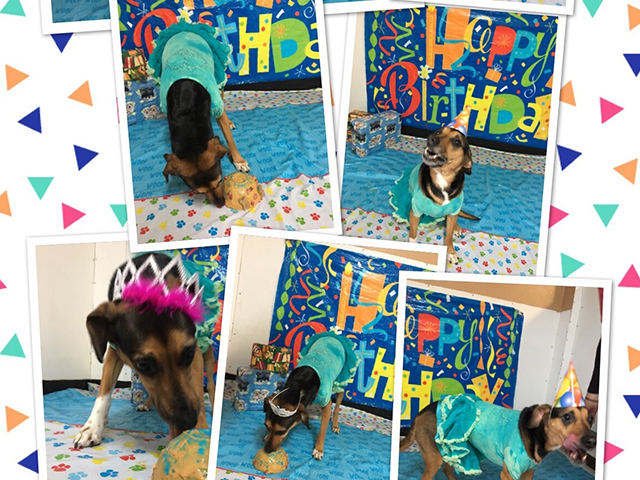 Parties / Celebrations – My Dog, Inc.
Let’s celebrate your dog’s birthday or other celebration! 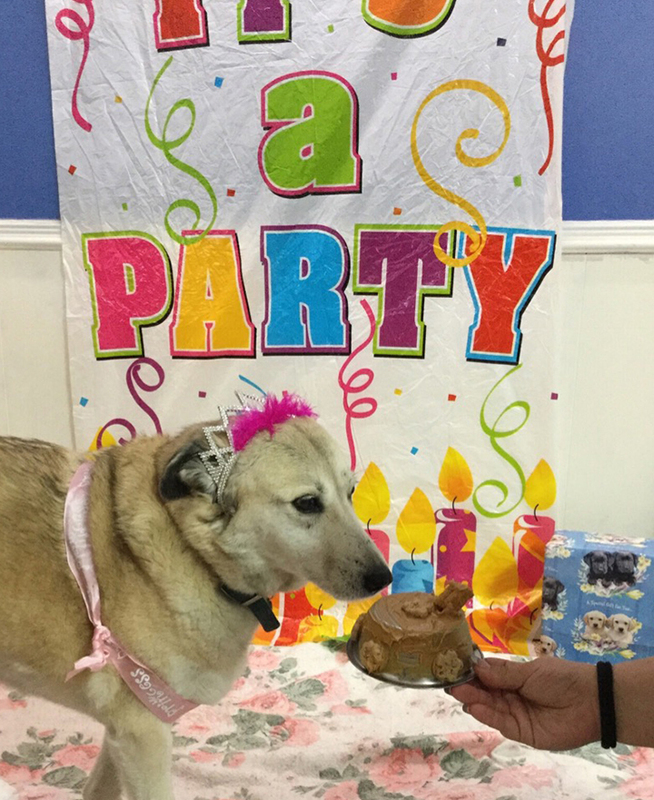 My Dog’s Care Center would be privileged to help you celebrate your special occasion! 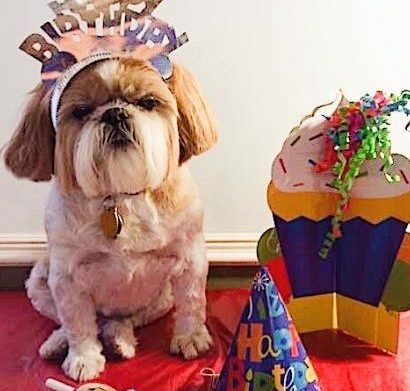 Whether your dog is having a special birthday or you have another reason to celebrate, our enthused Care Specialists are here to help. Parties are available on Saturday or Sunday and must be scheduled in advance. 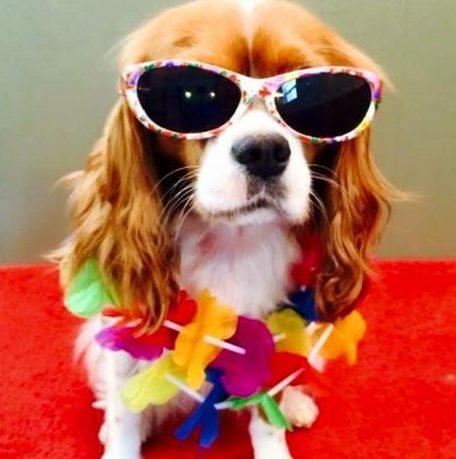 For 2 ½ hours, your friends and family (20 people maximum), along with a maximum of 10 dogs can party in our large daycare (recommend 5-7 dogs for maximum benefit). Completed application and release of liability form required. All dogs atttending will need current proof of Rabies, Distemper and Bordetella vaccines. Deposits will be applied to total invoice. Please contact our office for forms and additional details. Reservations available for weekends only. Host may bring food and supplies. Kitchen (with microwave and refrigerator) along with tables and chairs are available at no charge. 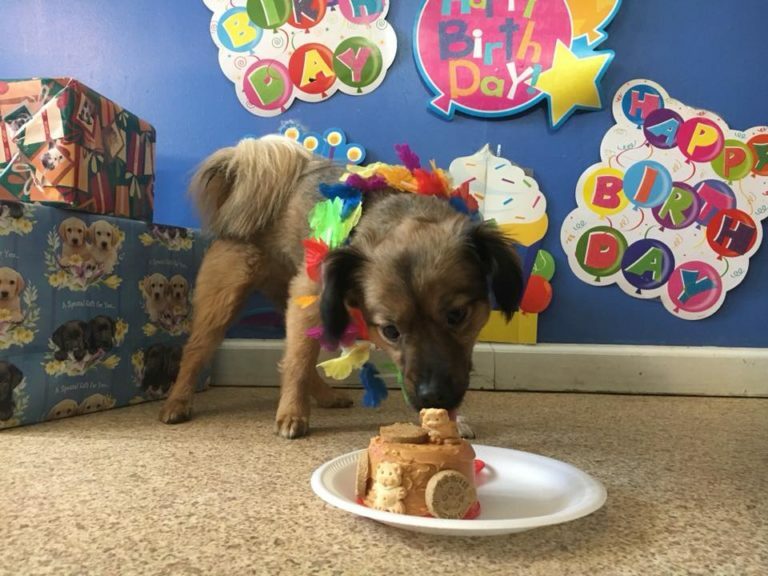 Photography - Photos may include portraits, dogs at play, friend/family with dogs, cake time, play time, etc. Options will be provided for various styles such as black and white, canvas, sepia and others. Application and Applicable Deposits required for Reservation. All deposits will be refunded if cancellation occurs more than 7 days prior to scheduled date. If the party is rescheduled, the deposit will reapply to the new date providing the change is made more than 7 days in advance. It is the responsibility of the host to ensure required documentation has been provided within 7 days prior to the event date. It is the responsibility of the host to ensure required documentation has been provided at least 7 days prior to the party in order to keep the scheduled event date. 7-day notice is required for cancellations to prevent deposit forfeiture. 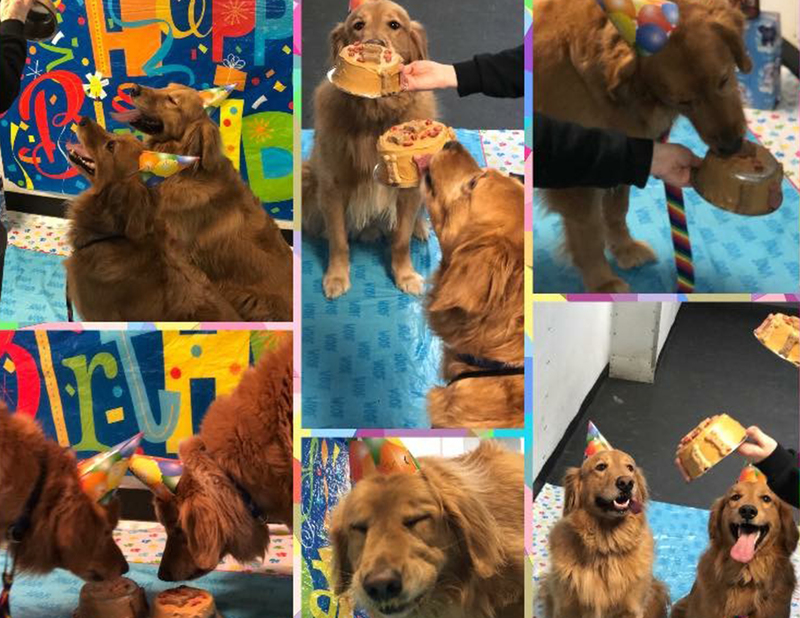 Create Memories and Celebrate with your friends and your dog and their friends with a special Doggy Cake, Party Favors and Indoor/Outdoor Play time! Parties are available on Saturday and Sunday and must be scheduled in advance. Rooms are not available during some holiday weeks. Please contact our office for details.